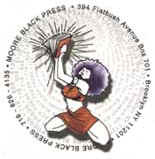 Moore Black Press one of the all-time best selling Independent publisher on AALBC.com. 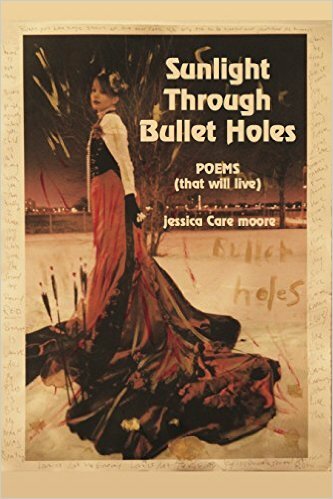 Moore Black Press was founded in the summer of 1997 when poet, Jessica Care Moore decided to stop looking for a publishing deal from a big publishing house. She knew she had a consistent audience around the country and abroad who wanted her work in book form. 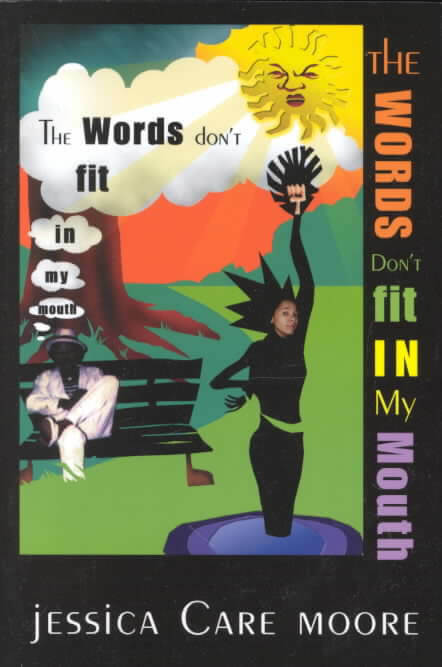 The release of The Words Don't Fit in My Mouth in August of last year took many by surprise and the industry by storm. 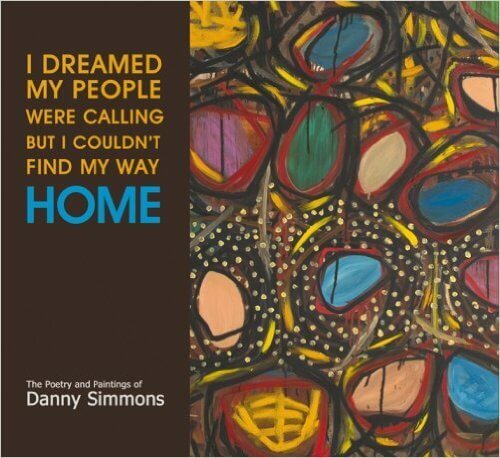 Bookstores and individual readers from around the globe began rapidly ordering this new book of poetry. "I'm receiving orders from Guam, New Zealand, London, and Alaska." 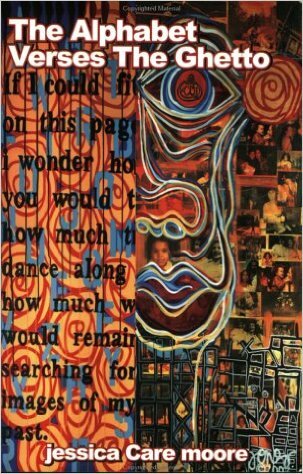 The same month Moore, 26, released her book, she began to catch the attention of some of the incredible writers and dynamic poets based in New York City. But, it was acclaimed poet and actor, Saul Williams offered the manuscript first. 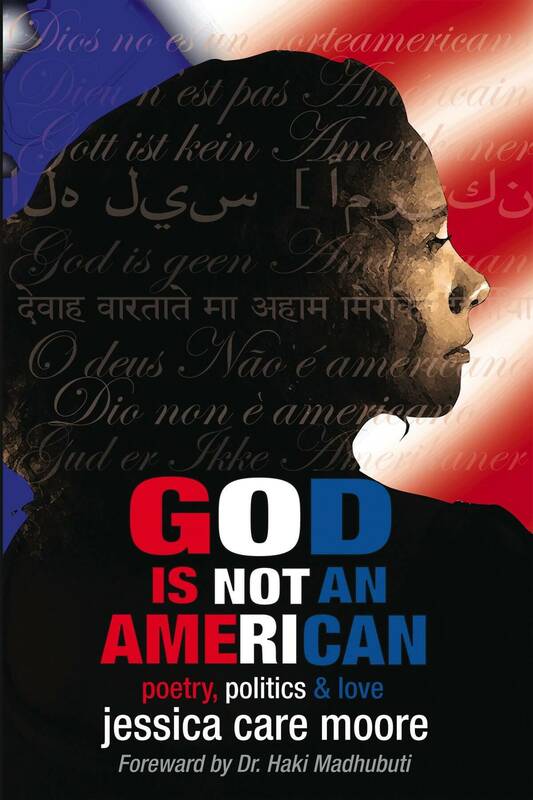 "I gave her my book and said let's make you the (Madhubuti) of our movement," said Williams, who is the current star of the major motion picture Slam, (Grand Jury Prize winner of the Sundance Film Festival) set for a October 1 998 release. The movie is about a poet/emcee (Saul) who uses his verbal gift to get out of prison. Williams was a co-writer on the film. With Moore Black Press already set to go for it's largest run, the independent company has already printed several thousand books since August 1997. Moore and Williams combined success will only help to take the company from the underground to the playing field. "I'm happy to be working with Saul, I love his work. He's a comrade in this, and this is how we make history. 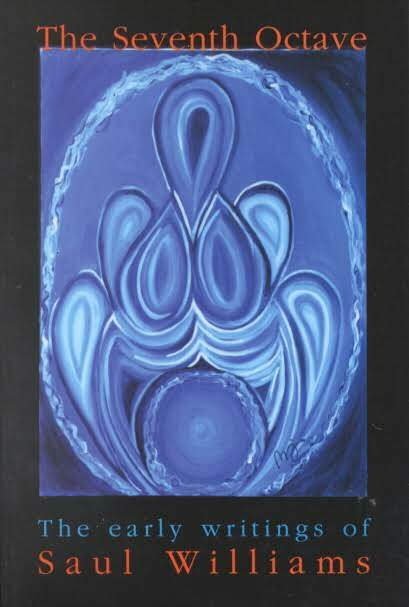 We know we create the market, so it only makes sense to be in control of some of it." 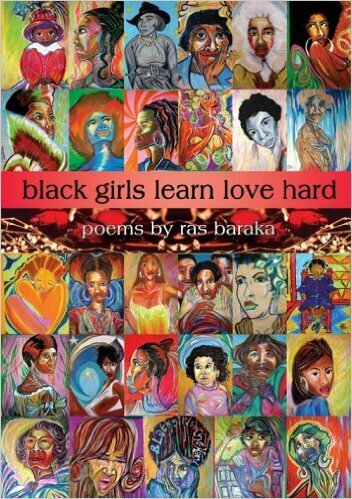 When asked how she handles distribution of all her books, Moore answers, "Haki called it guerrilla marketing. I just utilize the fact that we are traveling all over the globe reading and performing, and I use those times to set up my book in stores, cafes, wherever!!" 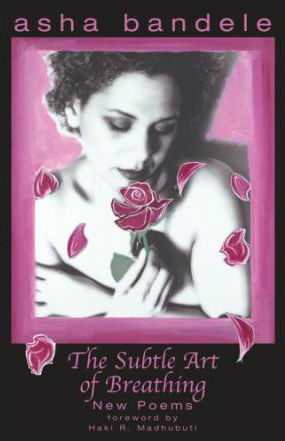 Moore Black Press is already preparing for their next book of poetry, Fubraction by nationally recognized poet, Sharrif Simmons and an anthology of women writers.